Lightweight Stone panels, Aluminum Honeycomb Panel - Pacific Bedrock Industrial Co. Ltd.
Pacific Bedrock designs and manufactures a wide range of lightweight stone solutions and can custom make our products to fit your exact needs. View some of our beautiful products to get a better idea of the stylish designs and uses of our unique stone solutions. Seeing is believing. Pacific Bedrock Industrial Co. Ltd. specializes in designing, manufacturing and supplying the finest quality line of residential and commercial stone products. Our expertise has allowed us to create ultra-thin, lightweight stone panels and tiles that offer unparalleled beauty and unmatched strength in one. By using natural stone veneer backed by durable, long lasting aluminum honeycomb, we offer stone solutions for your every possible need. Thank you, thank you and more thank you's. Your help and guidance and exemplary work is simply brilliant. The minor fine tuning and small fixes are nothing compared to the beauty of the work! We have combined the beauty of large porcelain paneling (up to 39"x120") with the incredible underlying strength of an aluminum honeycomb structure to provide a beautiful classic look with superior staying power. By taking thin pieces of a real, solid brick veneer and laying it over the top of our unique aluminum or fiberglass honeycomb structure, we've developed a panel that is able to withstand almost anything and can be installed in minutes instead of days or even weeks. By attaching a thin piece of real stone to a solid, sturdy backing panel made entirely of glass, we've created a unique stone product that produces brilliant effects when light shines on or through it. Perfect for adding decoration and a unique touch, these translucent stone panels really glow. Our special waterjet cutting system allows us to create beautiful stone decorations in a huge number of spectacular patterns. These stunning stone pieces make great inlays and accents and can quickly increase the overall look and feel of any stone project. Pacific Bedrock hand selects the raw stone materials to ensure each piece fully lives up to our strict standards and guaranteeing you get the most beautiful, sturdy stones available. 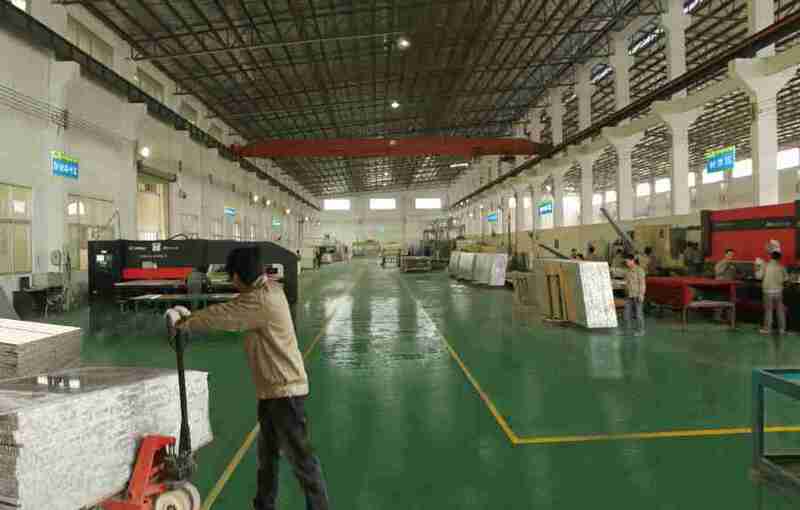 Our large, dedicated factory can handle everything from small scale jobs to large wholesale orders. Give better value to your customers by purchasing wholesale stone panels from Pacific Bedrock. Our designers and engineers can work with you to provide customized stone solutions constructed to your exact specifications. We offer free, no obligation consultations and conceptual designs to all prospective customers, so contact us today to see how we can help you.